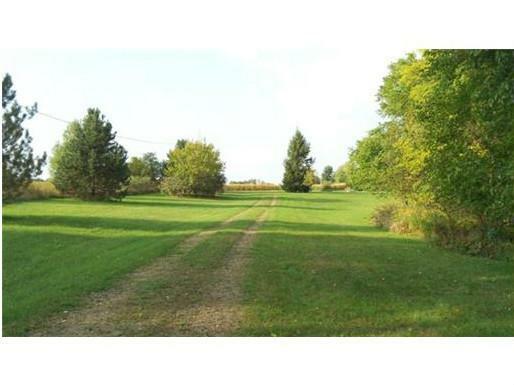 Really nice 5.29 acre building site. Beautifully landscaped with a large natural pond. Existing 263 feet deep well and existing conventional septic tank and drain field approved by the Ingham County Health Department. Existing gravel driveway with roadside culvert. Electricity is also on the property. Posted on July 1, 2013, in All Other Listings, Vacant Land. Bookmark the permalink. Leave a comment.